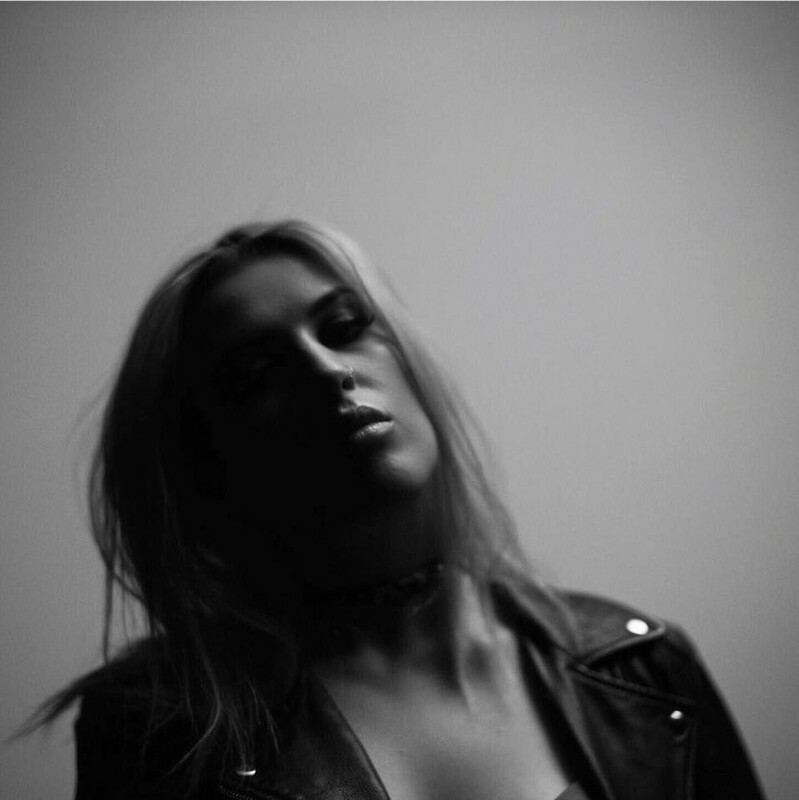 Brooke is an Australian singer/songwriter, now based in Stockholm and has very quickly gained a track record of excellent releases and holds within Scandinavia, Asia, UK and the Latin market. Some of her releases include 'Spell On Me'- Adelén (Sony Scandinavia), ’What Happened To Us” – Chris Kläfford (Universal Sweden), 'Wanna Belong’ - Favorite Child feat. Erik Rapp (Roxy Recordings) and ‘Déjá Vu’- CD9 (Universal Latin America). She also goes by her artist alias Brooklnn and released her contagious debut single ‘Brandy’ in the summer of 2017.